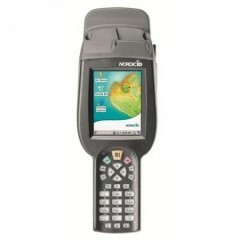 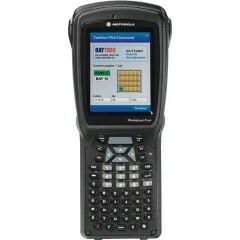 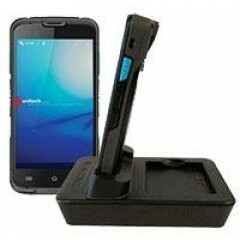 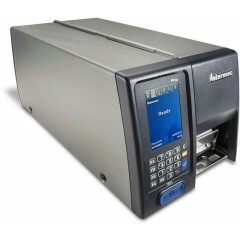 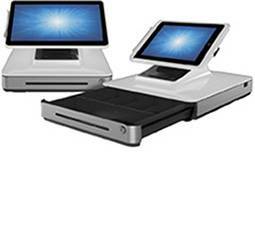 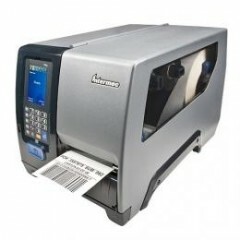 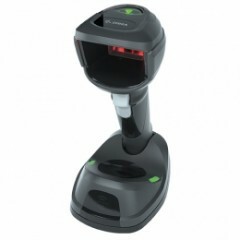 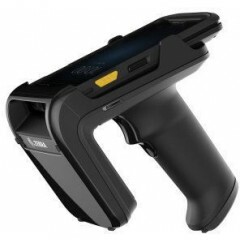 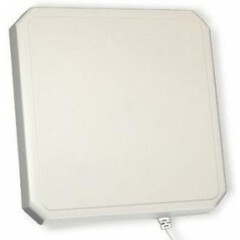 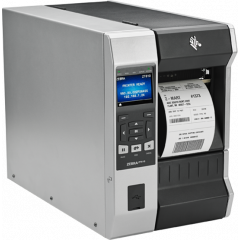 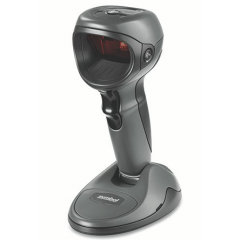 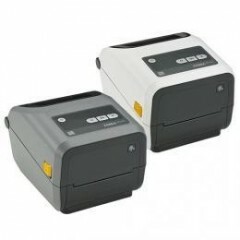 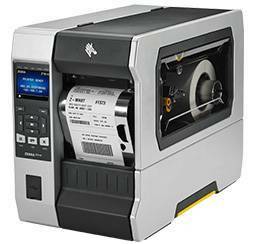 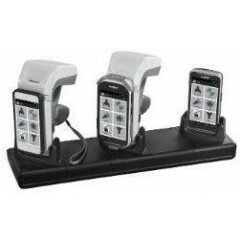 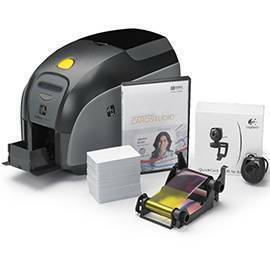 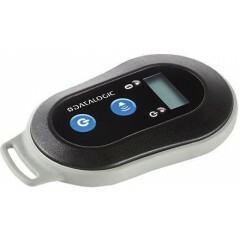 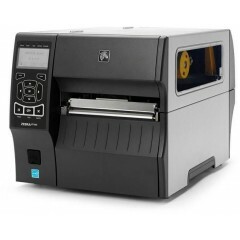 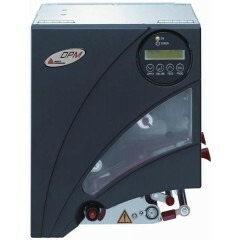 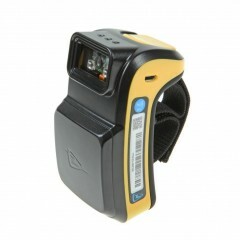 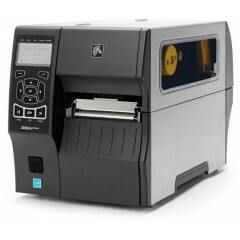 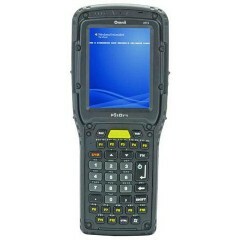 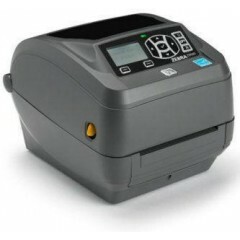 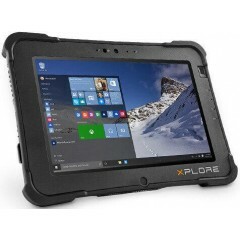 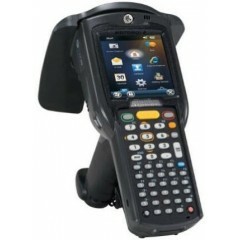 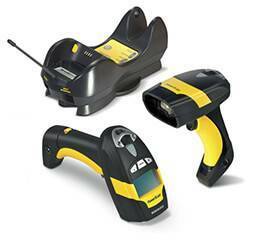 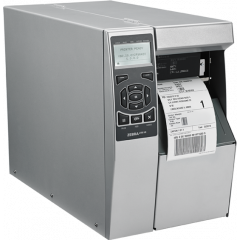 Zebra RFD2000	The RFD2000 delivers the same robust RFID performance you expect in a dedicated device. 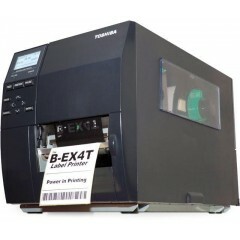 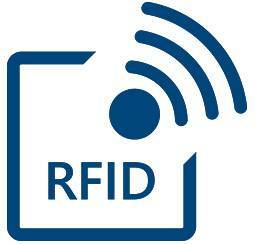 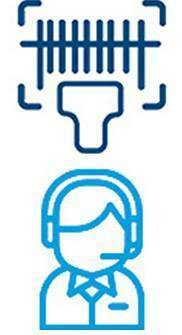 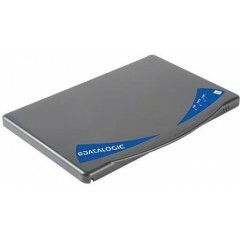 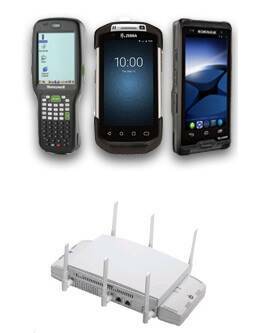 Users no longer need to compromise performance for the flexibility to add and remove RFID as needed. 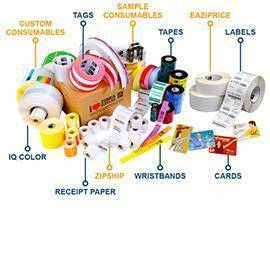 The result is a winning combination: a complete retail solution that makes inventory management, superior shopper interactions and assisted selling a breeze.